There will be a new majority again at the Cebu City Council after the appointment by President Duterte of Councilor Hanz Abella as a commissioner with the National Labor Relations Commission, according to members of the opposition Barug Team Rama. Under the law, Barug Team Rama will nominate his replacement since Abella ran with the group in the last elections, Councilor Raymond Alvin Garcia said yesterday. Garcia said the Local Government Code states that in cases of a vacancy at the city council of a highly urbanized city like Cebu City, the president will appoint a replacement who will come from the same party as that of the official who caused the vacancy. Cebu City Mayor Tomas Osmeña described Abella’s resignation as bad for the city. 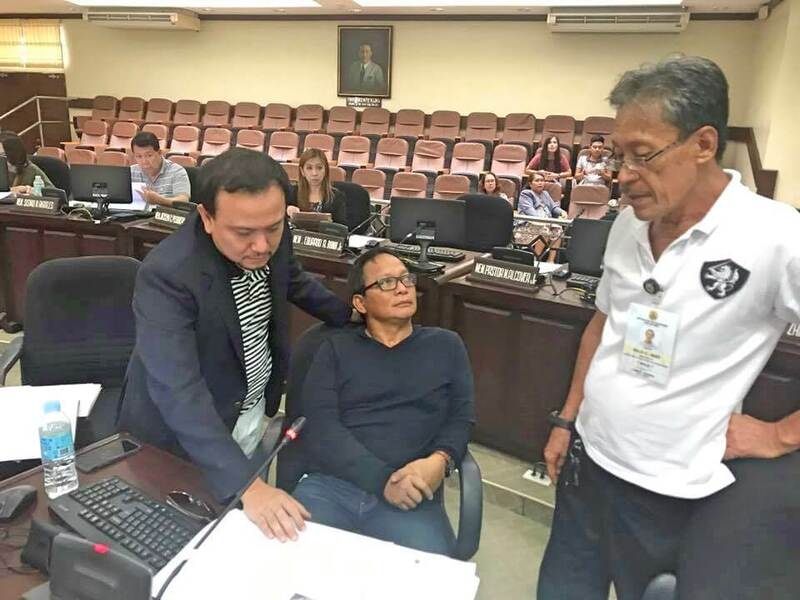 Barug Team Rama was the majority party at the council after last year’s election until Councilors Abella, Dave Tumulak and Jerry Guardo defected to the Bando Osmeña-Pundok Kauswagan (BO-PK). “But the disadvantage may only be today or tomorrow. You win some, you lose some but after you lose, you win,” she said in a Sun.Star Cebu report.